Methuselah is a biblical patriarch and a figure in Judaism, Christianity, and Islam. Said to have died at the age of 969, he lived the longest of all figures mentioned in the Bible. According to the Book of Genesis, Methuselah was the son of Enoch, the father of Lamech, and the grandfather of Noah. associates (1), few (3), few men (1), men (14), men being few (1), number (2). “shelach” means “send” (it’s a name for one of the TORAH Portions). defenses (1), Sheol (1), shoots (1), weapon (3), weapons (1). 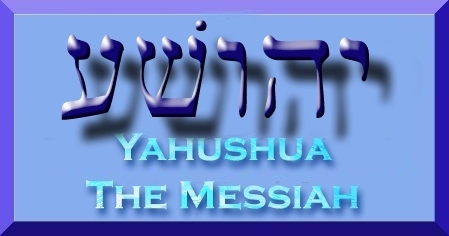 From the Hebrew definitions above, it is clear that just name “Methusalah” tells you that he had a crucial mission on the earth. He was sent as a wake-up call to mankind before YAH’S Judgement was to manifest on the earth. Just as YAH or ELOHIM Almighty had a “Methuselah” present before “The Great Flood (Judgement Day),” YAH has a “Methuselah” present before “The Great Tribulation/The Time of Jacob’s Trouble. Just as YAH gave 120 years to the people of Methuselah’s and Noah’s time to repent, YAH has also given the current earth’s inhabitants a set time to turn from their evil ways! 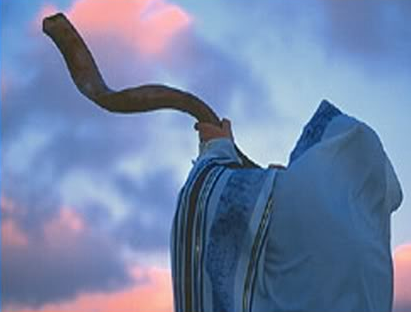 The clock is ticking constantly and Holy Angel Gabriel has already blown the Shofar Horn (a.k.a Trumpet) which signals YAHUSHUA HA MASHIACH’S return to the earth to rapture HIS Bride (and Guests) who are ready for him). 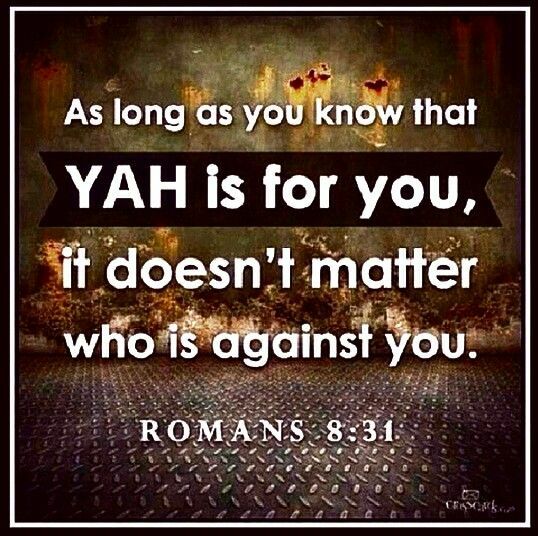 YAH speaks to HIS people in various ways. One way is to send Eliyahu/Elijah. Another way is to send Methuselah, etc…. 25 When Methuselah was 187 years old, he became the father of Lamech. 26 After he became the father of Lamech, Methuselah lived 782 years and had other sons and daughters. 27 Methuselah lived a total of 969 years; then he died. 28 When Lamech was 182 years old, he became the father of a son. 29 He named him Noah [Relief], and said, “This child will bring us relief from the work and painful labor of our hands since Yahweh has cursed the ground.” 30 After Lamech became the father of Noah, he lived 595 years and had other sons and daughters. 31 Lamech lived a total of 777 years; then he died. 32 When Noah was 500 years old, he became the father of Shem, Ham, and Japheth. 6 The number of people increased all over the earth, and daughters were born to them. 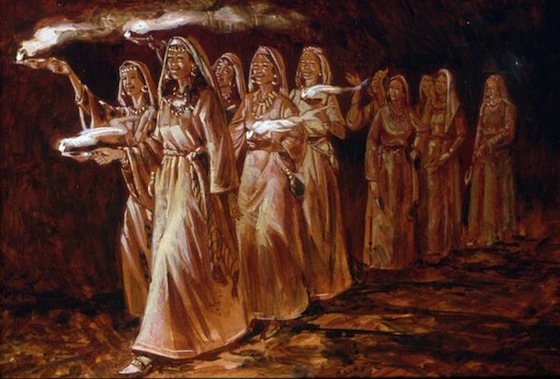 2 The sons of Elohim saw that the daughters of other humans were beautiful. So they married any woman they chose. 5 Yahweh saw how evil humans had become on the earth. All day long their deepest thoughts were nothing but evil. 6 Yahweh was sorry that he had made humans on the earth, and he was heartbroken. 7 So Yahweh said, “I will wipe off the face of the earth these humans that I created. I will wipe out not only humans, but also domestic animals, crawling animals, and birds. I’m sorry that I made them.” 8 But Yahwehwas pleased with Noah. 9 This is the account of Noah and his descendants. Noah had God’s approval and was a man of integrity among the people of his time. He walked with Elohim. 10 He had three sons: Shem, Ham, and Japheth. 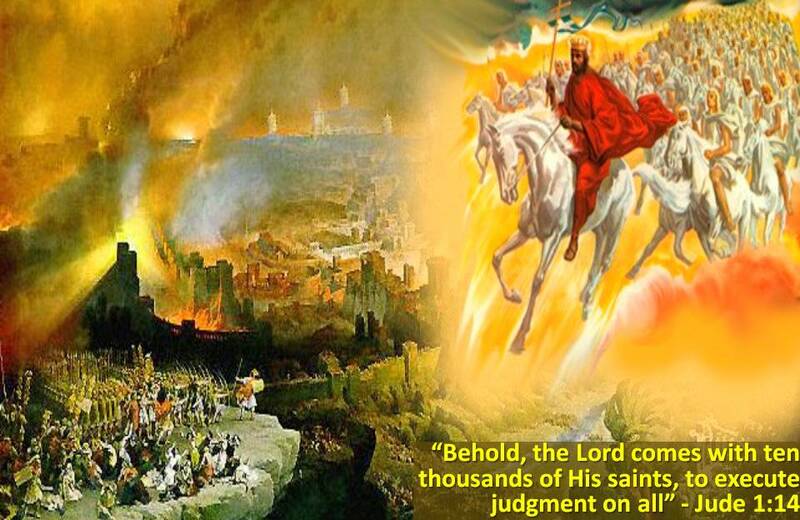 11 The world was corrupt in Elohim’s sight and full of violence. 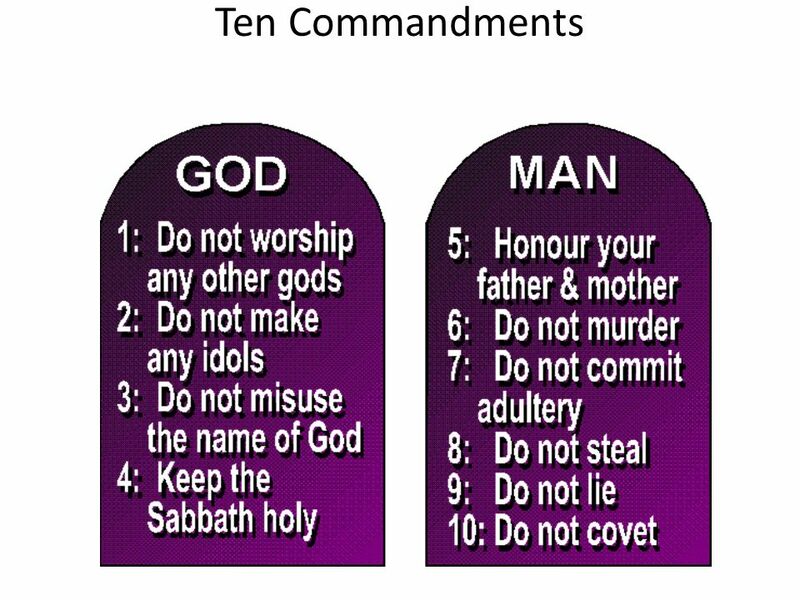 12 Elohimsaw the world and how corrupt it was because all people on earth lived evil lives. 13 Elohim said to Noah, “I have decided to put an end to all people because the earth is full of their violence. Now I’m going to destroy them along with the earth. 14 Make yourself a ship of cypress wood. [a]Make rooms in the ship and coat it inside and out with tar. 15 This is how you should build it: the ship is to be 450 feet long, 75 feet wide, and 45 feet high. 16 Make a roof for the ship, and leave an 18-inch-high opening at the top. [b] Put a door in the side of the ship. Build the ship with lower, middle, and upper decks. 17 I’m about to send a flood on the earth to destroy all people under the sky—every living, breathing human. Everything on earth will die. 22 Noah did this. He did everything that Elohim had commanded him. 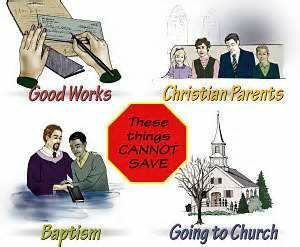 5 So Noah did everything that Yahweh commanded him. 6 Noah was 600 years old when the flood came to the earth. 7 Noah, his sons, his wife, and his sons’ wives went into the ship to escape the floodwaters. 8 Clean and unclean animals, birds, and creatures that crawl on the ground 9 came to Noah to go into the ship in pairs (a male and female of each) as Elohim had commanded Noah. 10 Seven days later the flood came on the earth. 11 On the seventeenth day of the second month of the six hundredth year of Noah’s life, all the deep springs burst open. The sky opened, 12 and rain came pouring down on the earth for 40 days and 40 nights. 13 On that same day Noah and his sons Shem, Ham, and Japheth, as well as Noah’s wife and his three daughters-in-law went into the ship. 14 They had with them every type of wild animal, every type of domestic animal, every type of creature that crawls on the earth, and every type of bird (every creature with wings). 15 A pair of every living, breathing animal came to Noah to go into the ship. 16 A male and a female of every animal went in as Elohim had commanded Noah. Then Yahweh closed the door behind them. 17 The flood continued for 40 days on the earth. The water increased and lifted the ship so that it rose high above the ground. 18 As the water rose and became very deep, the ship floated on top of the water. 19 The water rose very high above the earth. It covered all the high mountains everywhere under the sky. 20 It rose 23 feet above the mountaintops. 21 Every creature that crawls on the earth died, including birds, domestic and wild animals, and everything that swarms over the earth, along with every human. 22 Everything on dry land (every living, breathing creature) died. 23 Every living creature on the face of the earth was wiped out. Humans, domestic animals, crawling creatures, and birds were wiped off the earth. Only Noah and those with him in the ship were left. 24 The floodwaters were on the earth for 150 days. 8 Elohim remembered Noah and all the wild and domestic animals with him in the ship. So Elohim made a wind blow over the earth, and the water started to go down. 2 The deep springs and the sky had been shut, and the rain had stopped pouring. 3 The water began to recede from the land. At the end of 150 days the water had decreased. 4 On the seventeenth day of the seventh month, the ship came to rest in the mountains of Ararat. 5 The water kept decreasing until the tenth month. On the first day of the tenth month, the tops of the mountains appeared. 6 After 40 more days Noah opened the window he had made in the ship 7 and sent out a raven. It kept flying back and forth until the water on the land had dried up. 8 Next, he sent out a dove to see if the water was gone from the surface of the ground. 9 The dove couldn’t find a place to land because the water was still all over the earth. So it came back to Noah in the ship. He reached out and brought the dove back into the ship. 10 He waited seven more days and again sent the dove out of the ship. 11 The dove came to him in the evening, and in its beak was a freshly plucked olive leaf. Then Noah knew that the water was gone from the earth. 12 He waited seven more days and sent out the dove again, but it never came back to him. 13 By the first day of the first month of Noah’s six hundred and first year, the water on the land had dried up. Noah opened the top of the ship, looked out, and saw the surface of the ground. 14 By the twenty-seventh day of the second month the land was dry. 20 Noah built an altar to Yahweh. 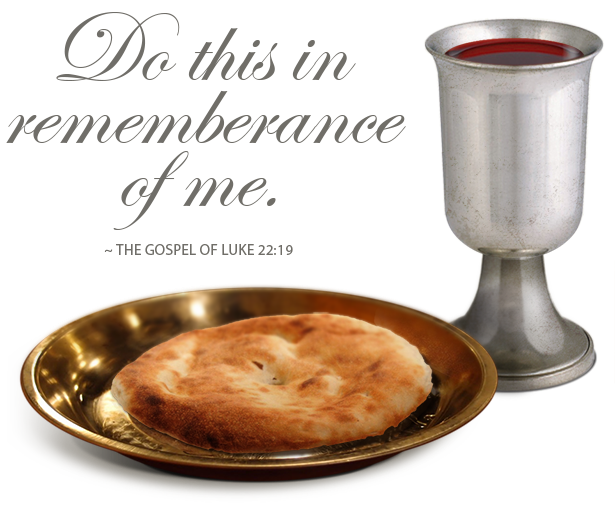 On it he made a burnt offering of each type of clean[e] animal and clean bird. 21 Yahweh smelled the soothing aroma. Yahweh said to himself, “I will never again curse the ground because of humans, even though from birth their hearts are set on nothing but evil. I will never again kill every living creature as I have just done. 9 Elohim blessed Noah and his sons and said to them, “Be fertile, increase in number, and fill the earth. 2 All the wild animals and all the birds will fear you and be terrified of you. 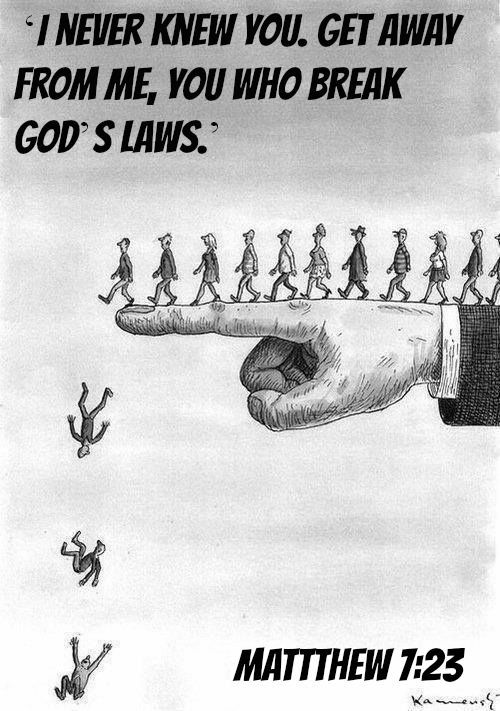 Every creature that crawls on the ground and all the fish in the sea have been put under your control. 3 Everything that lives and moves will be your food. I gave you green plants as food; I now give you everything else. 20 Noah, a farmer, was the first person to plant a vineyard. 21 He drank some wine, got drunk, and lay naked inside his tent. 22 Ham, father of Canaan, saw his father naked. So he went outside and told his two brothers. 23 Shem and Japheth took a blanket and laid it over their shoulders. Then they walked in backwards and covered their father’s naked body. They turned their faces away so that they didn’t see their father naked. He will be the lowest slave to his brothers. 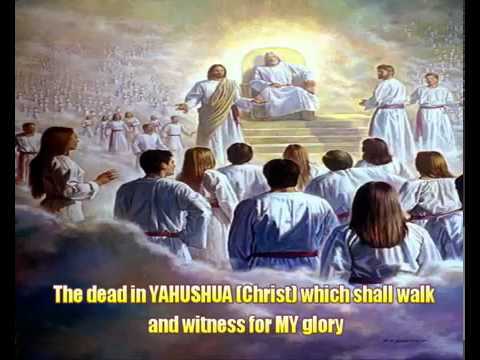 26 Praise Yahweh, the Elohim of Shem! May he live in the tents of Shem. 28 Noah lived 350 years after the flood. 29 Noah lived a total of 950 years; then he died. 10 This is the account of Noah’s sons Shem, Ham, and Japheth, and their descendants. Shem, Ham and Japheth had children after the flood. 18 And they called to Noah, saying, Open for us that we may come to thee in the ark–and wherefore shall we die? 38 And at the revolution of the year, when a full year was completed to Noah’s dwelling in the ark, the waters were dried from off the earth, and Noah put off the covering of the ark.